Hate to see good wine go to waste? Cook with it! 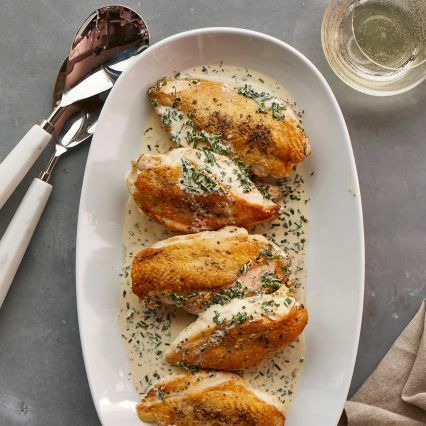 Join us and practice incorporating wine into everything from poultry dishes and risotto to pan sauces. Plus, we’ll celebrate spring with fresh strawberries in a wine-infused custard.